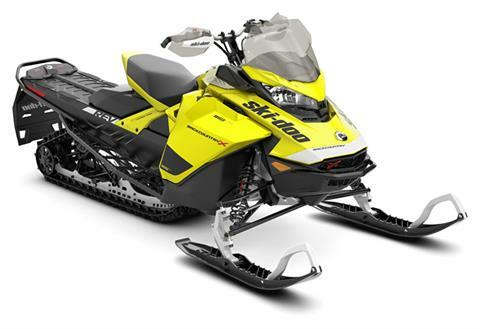 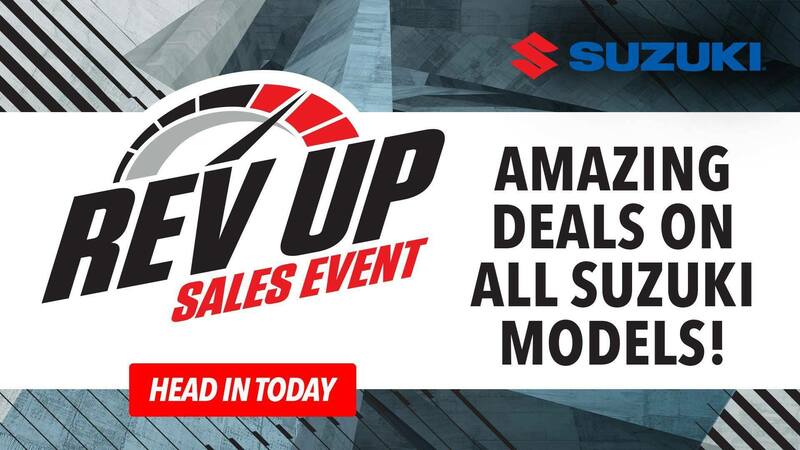 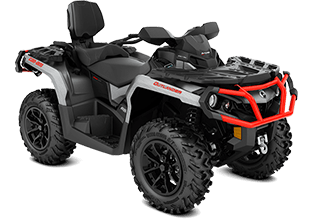 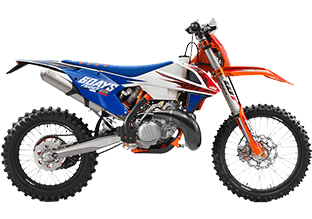 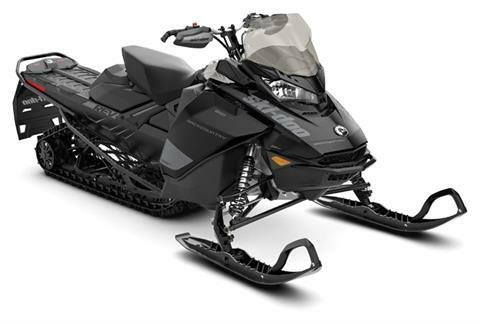 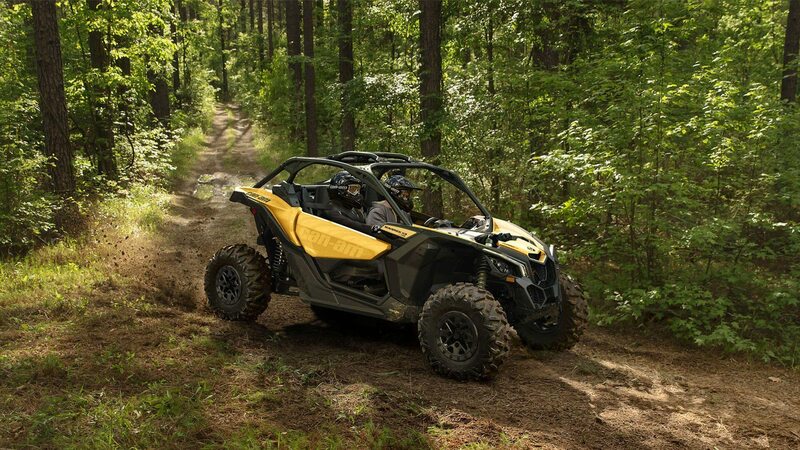 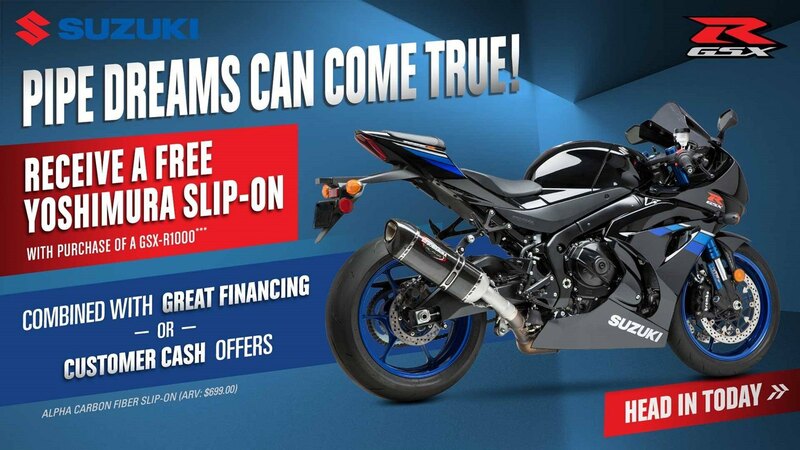 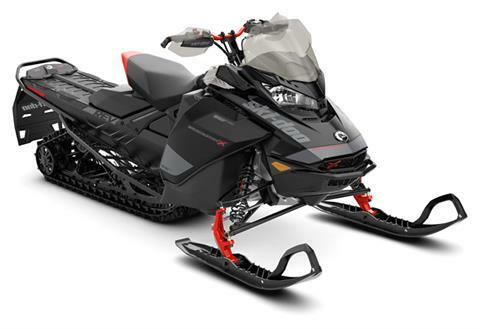 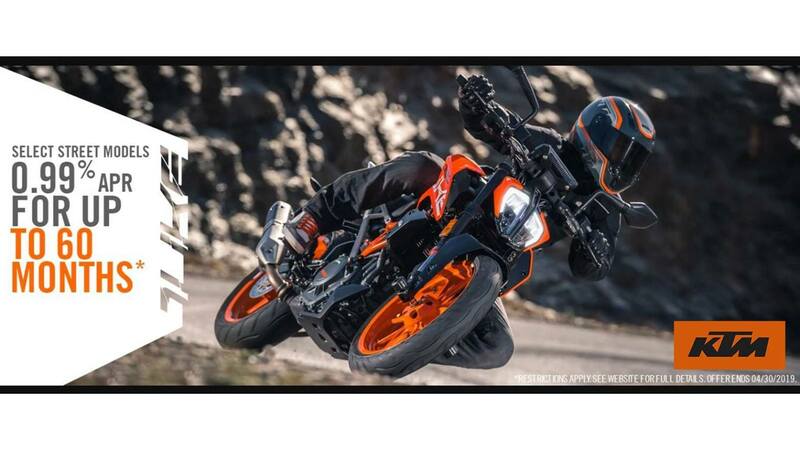 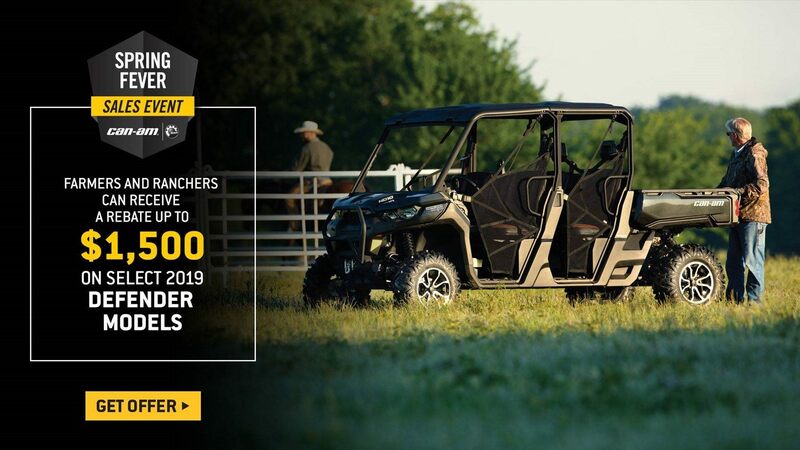 Summit Motor Sports Inc. is located in Bozeman, MT | New and Used Inventory for Sale | Can-Am, KTM, Suzuki, Sea Doo, Ski Doo, ATV, Kawasaki, Motorcycles and more! 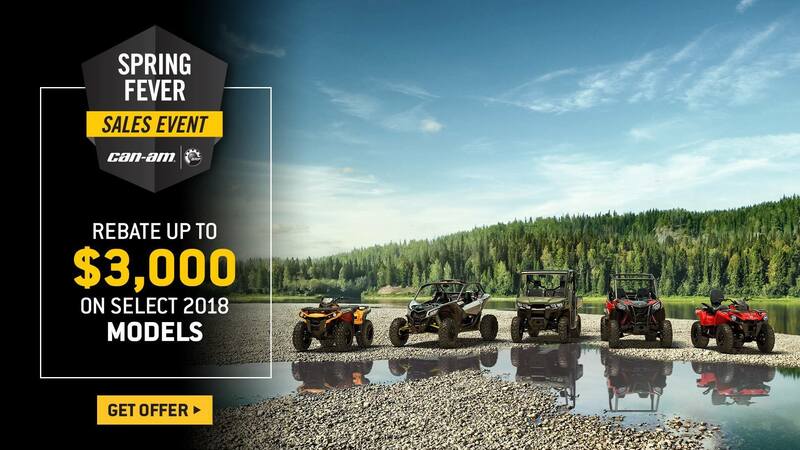 Located in Bozeman, MT, Summit Motorsports is your premier dealer providing a great selection of new and used ATVs, UTVs, snowmobiles, and motorcycles. 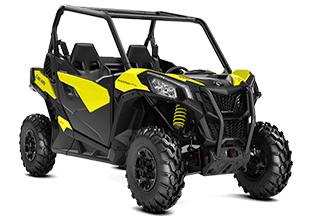 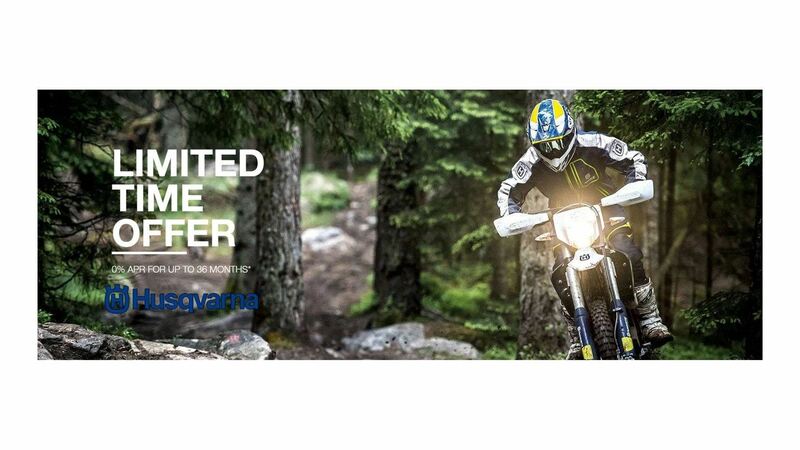 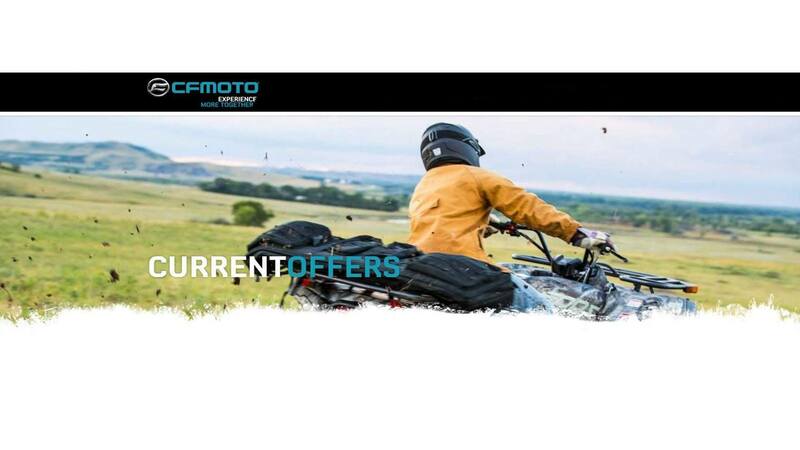 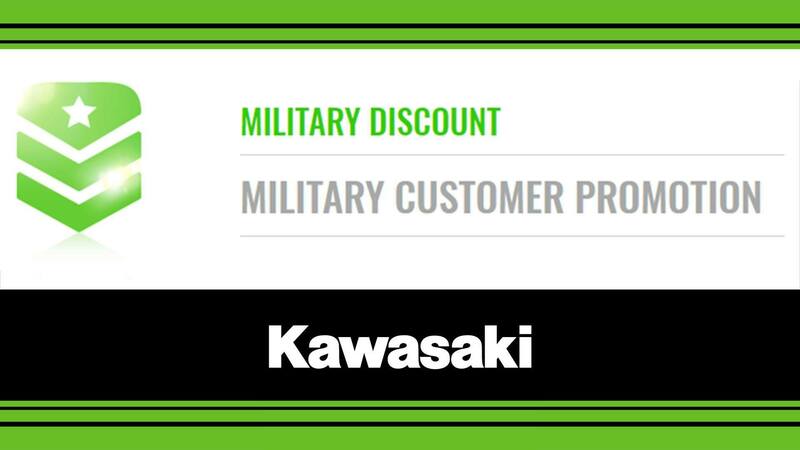 Visit our new and used inventory pages where we offer a line of Can-am, Ski-doo, Sea-doo, Suzuki, Kawasaki, KTM, Husqvarna, Alta Motors and CFMoto models. 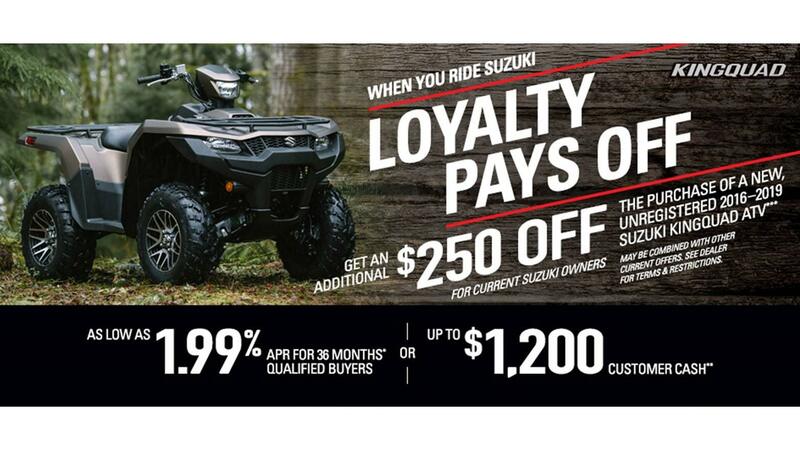 Summit Motorsports is here to satisfy your sales, parts, and service needs, so stop by or give us a call today.